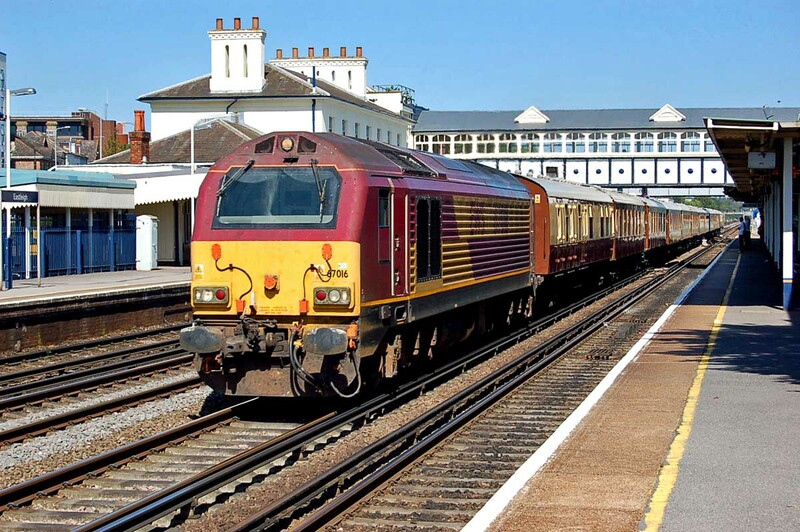 67016 Eastleigh heading for Eastern Docks, 5th September. Image by Ian Knight. 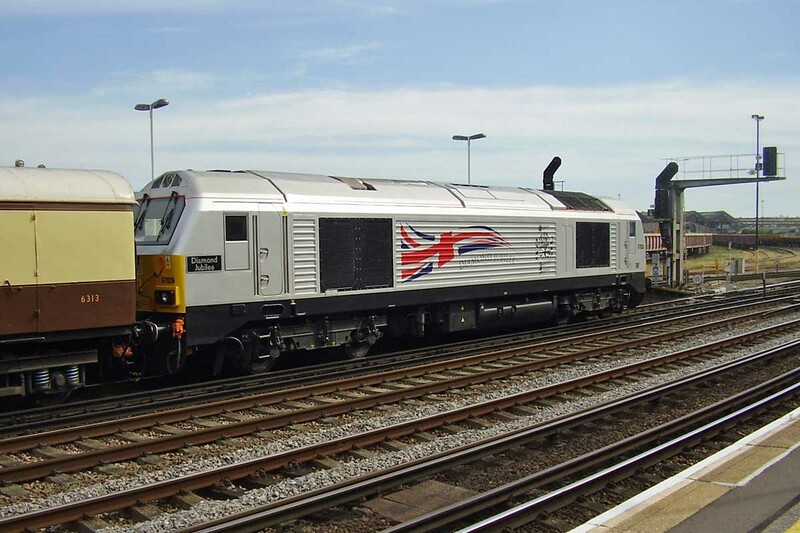 67026 Diamond Jubilee returning to Chichester at Eastleigh, 6th September. Image by Chris Finch.